Chocolate and candy hearts. Those are the Valentine’s Day treat staples, right? Of course! But, holiday desserts don’t stop there. 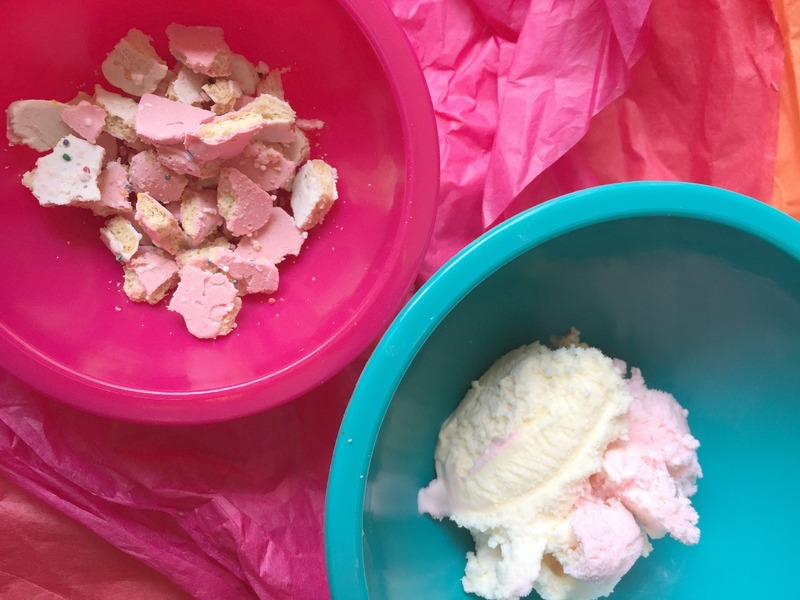 If you’re looking for an easy Valentine’s dessert, that the kids can help you to whip up, check out this cookie and ice cream super-sweet treat. It’s perfect for your holiday party or just to split with the ones you love the most – your family! Crumble the animal cookie. You don’t need to blend them or turn them into cookie dust. Get your child to help and have her pull apart the cookies into smaller bits. Spoon a layer of ice cream into the graham crust. Use the back of the spoon to make it even. Sprinkle a layer of the crushed cookie on top. Pat them down with the back of the spoon. Add another (very thin) layer of ice cream. 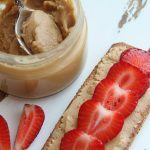 If you’re using both vanilla and strawberry, add the flavor that isn’t on the bottom. Sprinkle a few cookie pieces on top.